Planning an event takes a lot of time and effort. From booking the venue, the audio/visual equipment, the guest speakers, and even furniture or catering, organizing an event is a huge undertaking. 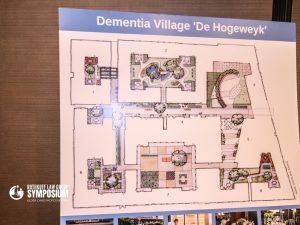 After all the planning and logistics, there’s still one more factor that needs to be considered that will be sure to leave a lasting impression: signage and branded materials. Not only should these brand elements be part of the event long before the event arrives, but they should also be an interactive part of the overall event. 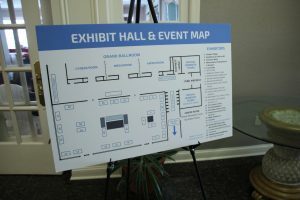 Successful event planners understand the important role that proper signage plays in ensuring that attendees are able to easily get to and from all of the offerings your event may have. Odds are larger events will be scattered and take place in various areas of the venue. You might have separate rooms or at least distinct sections that will cater to specific functions. For instance, a typical event includes a check-in or registration booth in one location with the actual event taking place in another location. Signage is key to help identify the washroom facilities for your patrons. Perhaps you’ll also have charging stations for added convenience. How will your guests navigate the event? Signage. And now non-slip floor decals are all of the rage. While all of these things are great, what would be even better is if you have signage to not only point people in the right direction to help them find what they’re looking for. Don’t forget informational boards or branded interactive locations, like a photo spot, to really engage the event’s guests. Proper signage will allow the exhibitors, volunteers, staff, and attendees to know exactly where things are, when specific sub events happen, and who to look for when a need must be met. Many questions that people may have can be easily answered with the presence of appropriate signage. 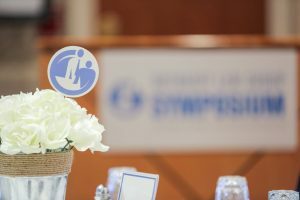 And having their questions answered by signs in several different places can help to keep your event on time and organized while ensuring that your attendees are satisfied. While just about every professional venue offers their own inventory of signage, you shouldn’t necessarily rely on what they’ve got in place. 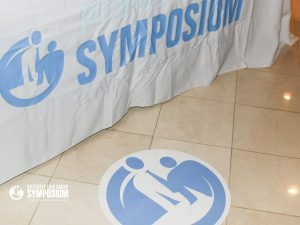 In a world where marketing has become highly sophisticated, effective event signage must stand out and grab the attention of all attendees present. Every detail of your event will be remembered, and that includes your signage and branded materials. Don’t leave your attendees frustrated with the lack of direction at your next event. After all that time you took to organize your event, you certainly don’t want to fail to cross the finish line because of poor (or lack of) proper signage. 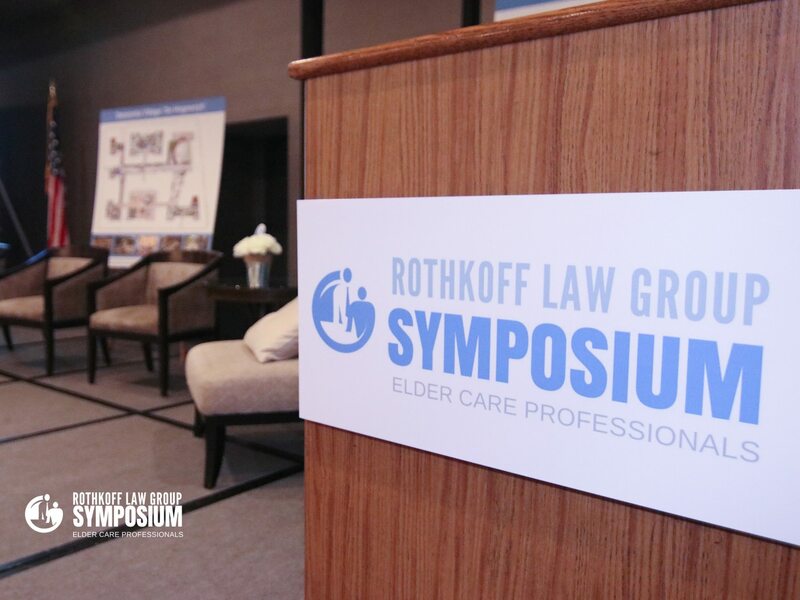 Below you can find a project we collaborated on with a local Philadelphia based law firm for two symposiums in 2018. They implemented print throughout the venue and even found a creative way to enhance the flower arrangements.